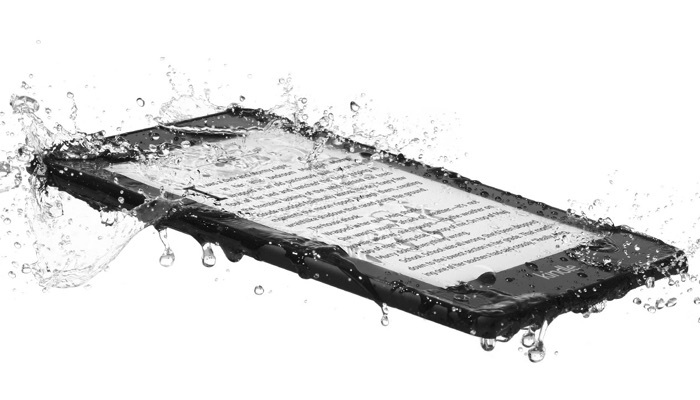 Amazon has announced the launch of an all new Amazon Kindle Paperwhite, the device is designed to be waterproof and it features double the storage of the previous model. The update Amazon Kindle Paperwhite will retail for $129.99 and it will start shipping from the 7th of November 2018. The all-new Kindle Paperwhite features a sleek, flush-front design and a back made of soft, grippable material so it rests easily in your hand. It is the thinnest and lightest Kindle Paperwhite yet, measuring 8.18mm thick and weighing 182g—less than half the weight of many paperback books—so extended reading sessions are even more comfortable. You can find out more details about the new Kindle Paperwhite over at Amazon at the link below.